If there is one part of my body that I hate then it would be my feet. Generally speaking feet creep me out - even someone speaking about them is enough to make me go yuck! Anyway, recently I have been trying to look after my feet and my first port of call was tackling the hard skin. I had heard through the blogosphere that The Body Shop did a good foot rescue, so I set out to pick one up. "Smoothing community trade cocoa butter, peppermint oil & grape acids soften hard skin & help prevent dry cracked heels." This product was easy to use. I simply applied it all over my feet (quite generously I may add) and popped on a pair of cotton socks and left it overnight to do it's magic. In the morning, my feet were left really smooth. I usually use this twice a week (as per instructions) and since I started using it, my feet have remained smooth. 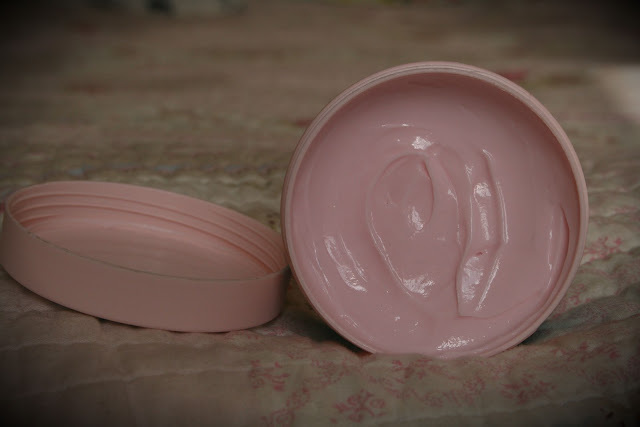 Have you ever tried this product? 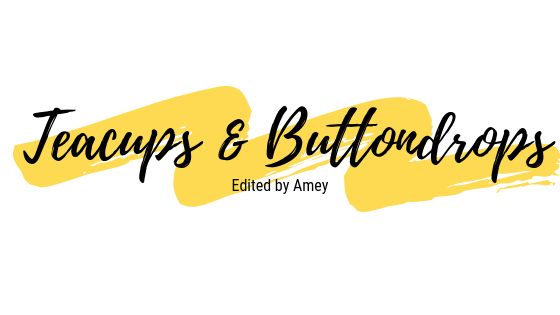 Do you know of any products that do a similar thing? 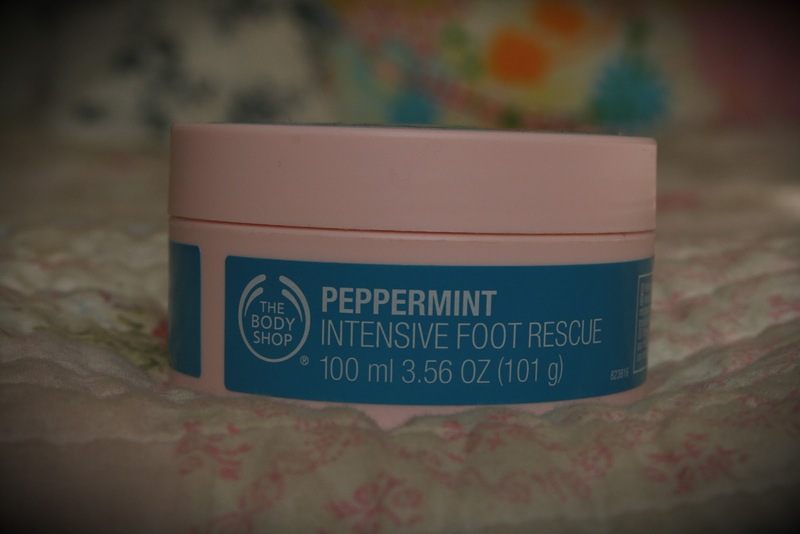 Peppermint Intensive Foot Rescue is available both instore and online (http://www.thebodyshop.co.uk) and retails for £9. Ohhh i definetly need that.. Do you have any clue if they still make those socks that are waxy inside but cotton on the outside.. I am sure i have seen them somewhere. I need to sort out my feet asap, I walk so much they are getting to be such a mess! !